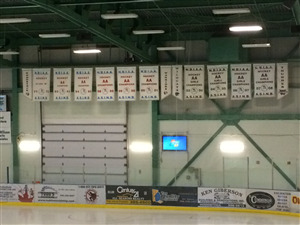 Opened in 1995 as the Carleton Civic Centre and expanded in 2015 as the AYR Motor Centre. 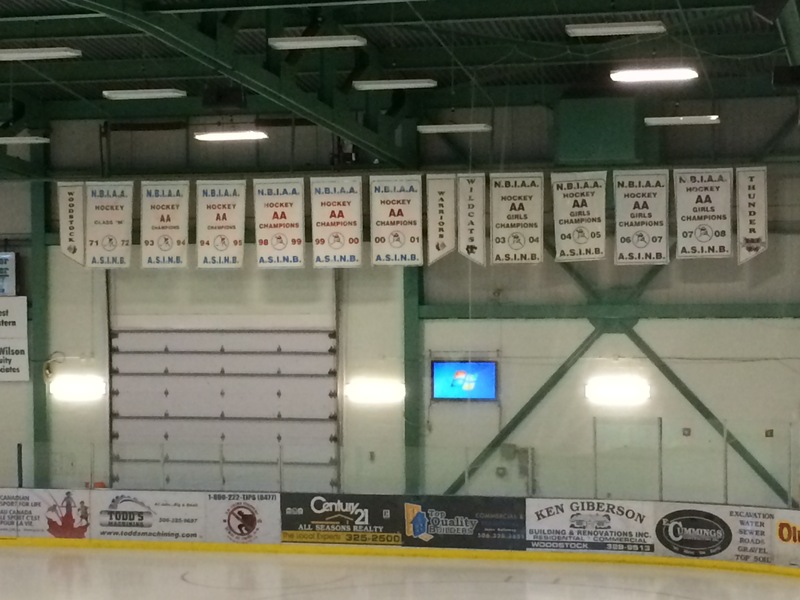 Ice times are available for rent from September to April. 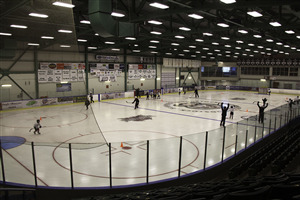 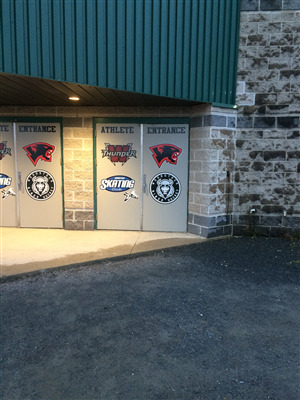 In Season (ice surface) From August through March, the AYR Motor Centre is home to the Western Valley Junior 'C' Panthers, WHS Thunder Boys & Girls Hockey, Woodstock Minor Hockey, Woodstock Skate Club, public skating and several other skating related programs. 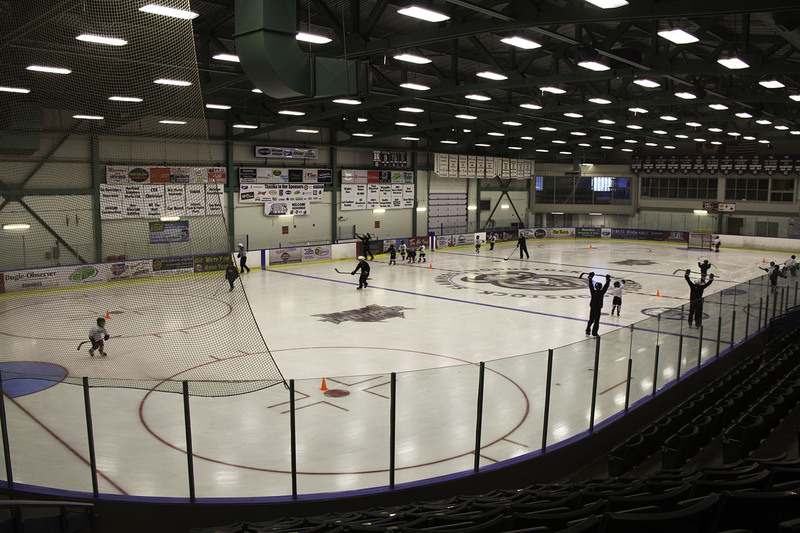 Off season (concrete surface) When the ice surface is removed (generally April through July), the AYR Motor Centre is available for a variety of indoor events including exhibitions, garage sales and concerts.